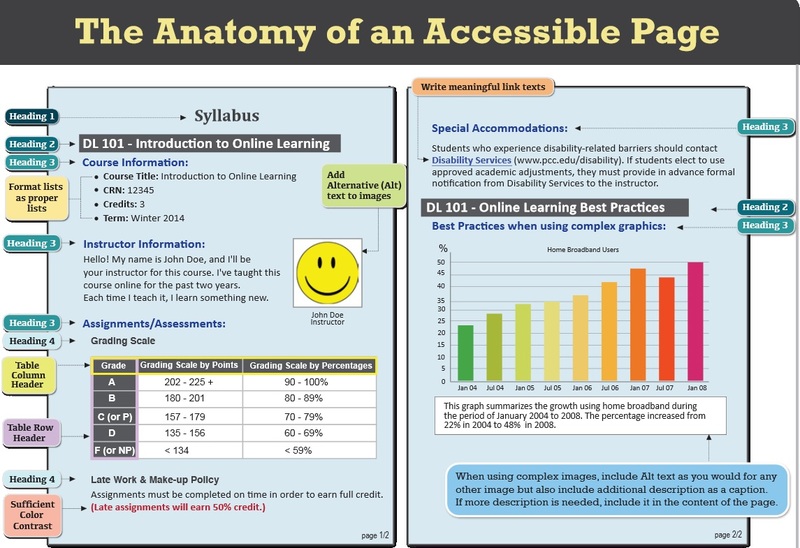 Universal Design for Learning UDL | A . T . T . N !